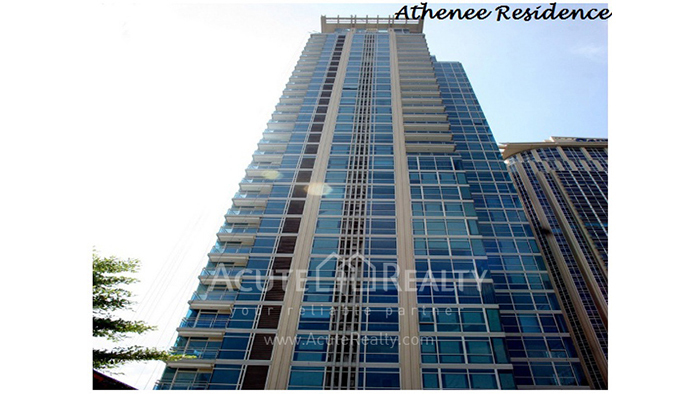 Acute Realty » Athenee Residence, Wireless Road. Athenee Residence is situated into the heart of the city Bangkok, on Wireless Road, right in the middle of the central business district (CBD). This condo offers residents a panoramic view of the city's beautiful skyline, wonderful facilities and elegant surroundings.